Last October, Constellation Brands caught the craft whiskey industry by surprise when it bought Utah’s High West distillery in a high profile bidding war for approximately $160 million. 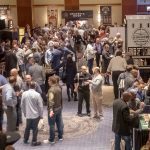 However, another earlier craft distiller investment by Constellation was revealed in the company’s quarterly earnings report on January 5th. During the third quarter of 2016, the company took a minority stake in Purcellville, Virginia’s Catoctin Creek distillery. 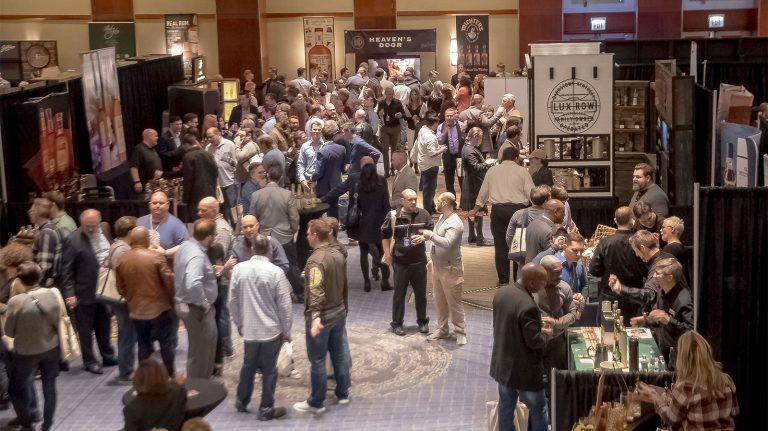 No sale price has been disclosed, but the investment will allow Catoctin Creek to increase its production, expand into new markets, and hire more staff, according to cofounder and general manager Scott Harris. 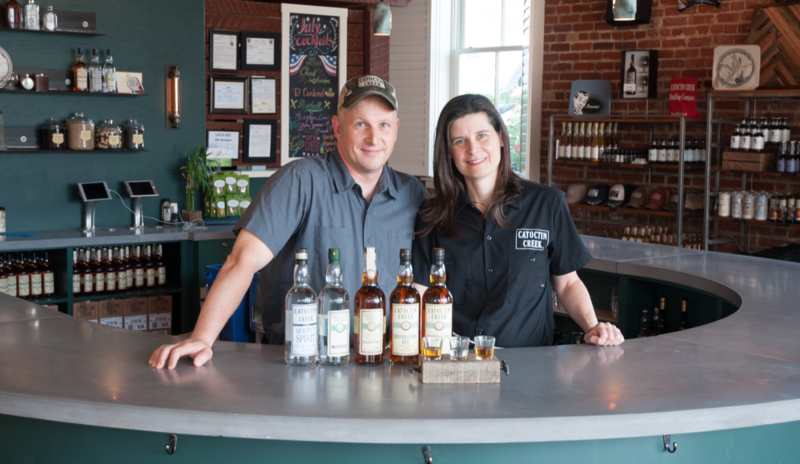 Scott and his wife, Becky Harris, founded Catoctin Creek in 2009; Becky serves as president and chief distiller. 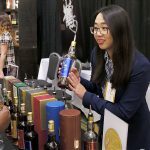 The distillery makes Roundstone Rye Whisky, Rabble Rouser Rye Whisky, and Braddock Oak Rye Whisky (all spelled without the ‘e’ in a nod to the founders’ Scottish heritage), as well Mosby’s Spirit unaged whisky, Watershed Gin and several aged brandies made from Virginia wine grapes and other fruit. 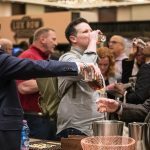 It has also released a number of limited-edition products, including Kings Mountain American Malt Whisky, which scored an 86 in our Summer 2016 Buying Guide. The whiskies and gin are all made from organic ingredients. With Constellation’s backing, Cactoctin Creek plans to double its production this year. According to Scott, the distillery sold about 6,600 six-pack cases of its products in 2016—mostly Roundstone Rye. 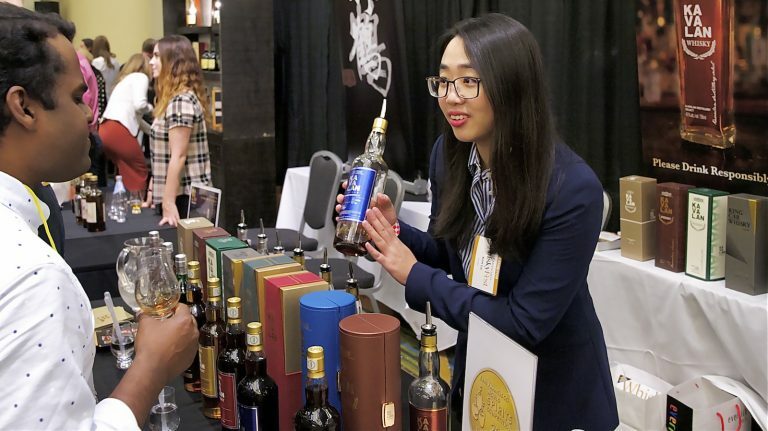 All that extra whisky will make its way to 25 states, so if it’s not currently available where you live, that may be changing soon. In order to support the growth, Catoctin Creek is adding new production equipment, a new warehouse, and new employees. The distillery’s current staff will all remain in place. 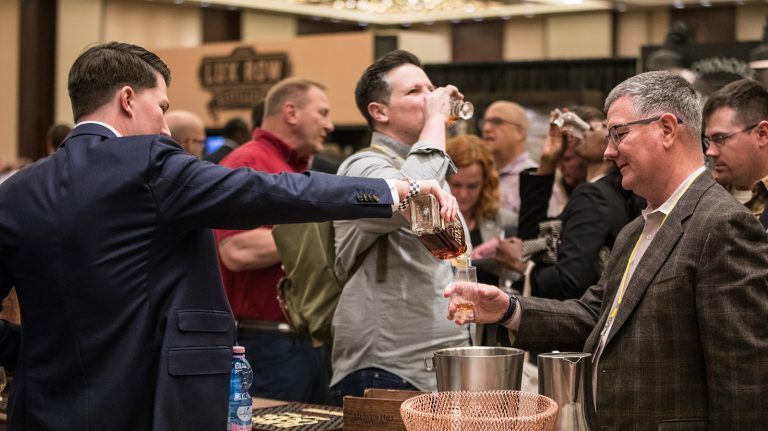 In addition to the High West acquisition, Constellation took a partial stake in Bardstown Bourbon Company last year, and we’re guessing that the buying spree isn’t over. Watch this space—when news of the next sale breaks, we’ll let you know.